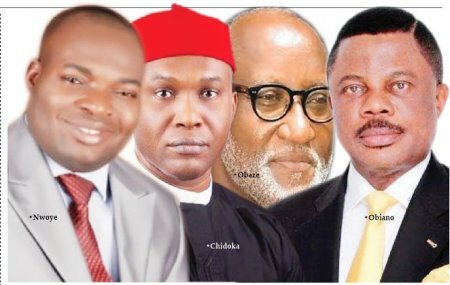 ‎The candidate of the Peoples Democratic Party, Oseloka Obaze, has won his polling unit by an overwhelming margin. The unit at Ihiala Ward 2 did not paste the form EC60E as required by law which led to a quarrel at the PU‎. Counting commenced 4mins after 2. Voter turn up . 56. Results: Ward 03, PU 004. RESULTS: WARD 3, PU 003, IDEMILI NORTH LGA.